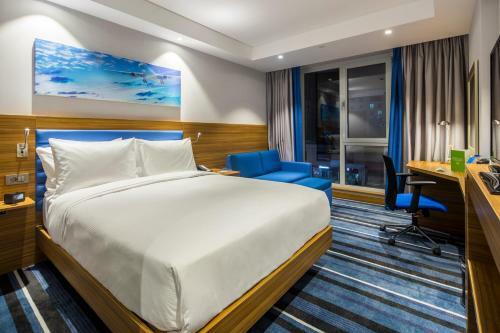 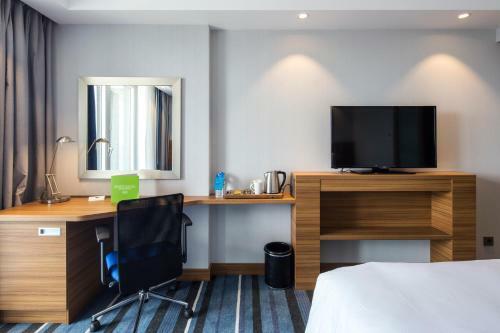 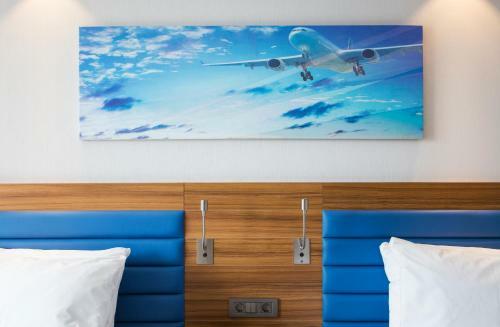 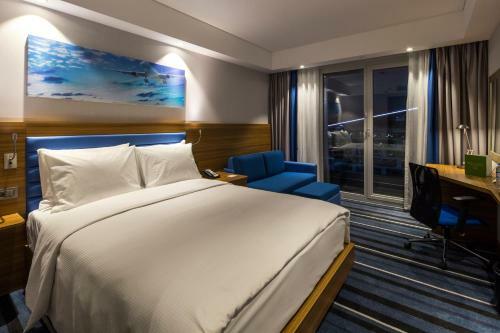 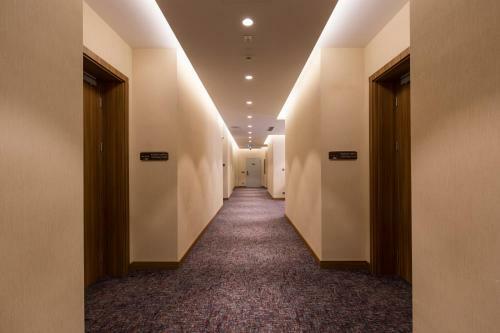 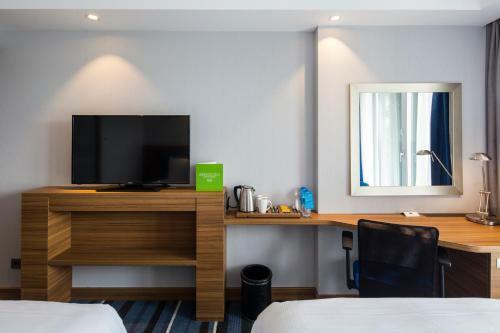 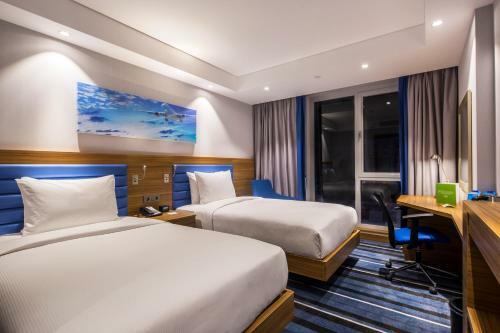 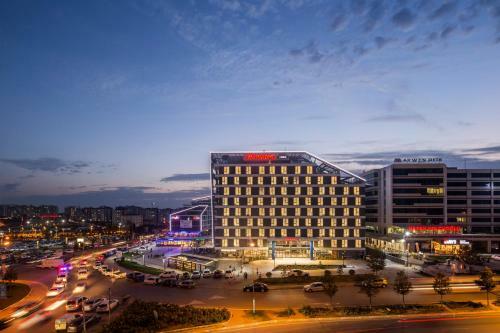 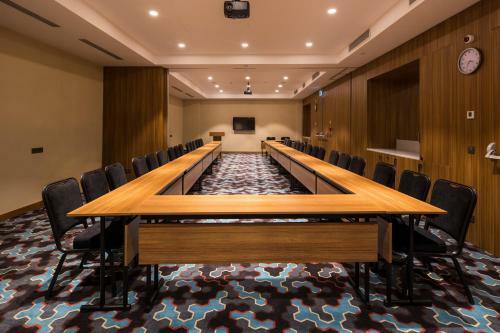 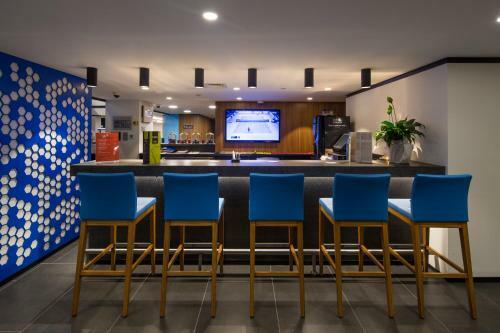 Featuring 4-star accommodation, Hampton by Hilton Istanbul Kurtkoy is situated in Istanbul, Sabiha Gokcen Airport is 1.2 km from the property, and the property offers a free airport shuttle service. 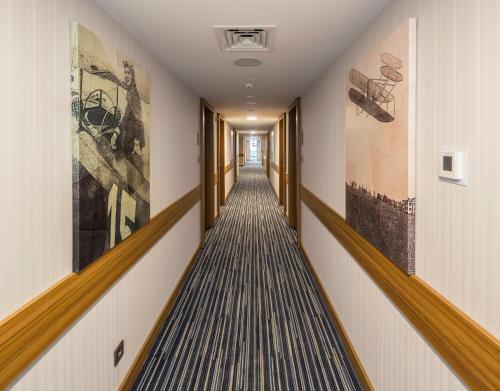 Situated conveniently in the Asian Side, this hotel is set 2.5 km from Viaport Shopping & Entertainment Centre and 20-minute drive from Tuzla Viaport Marina. 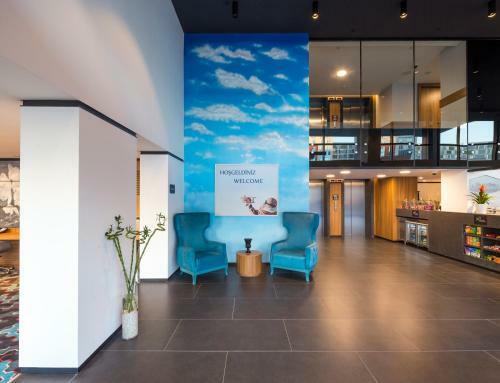 Free WiFi is available and in-house parking is provided. 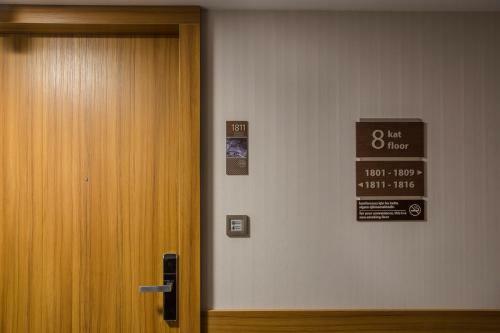 At the hotel, each room is equipped with a wardrobe. 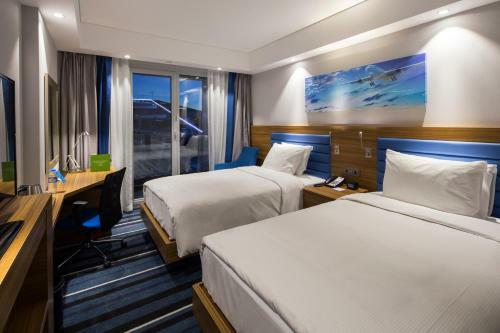 Every room is equipped with air conditioning, and certain rooms come with a terrace. 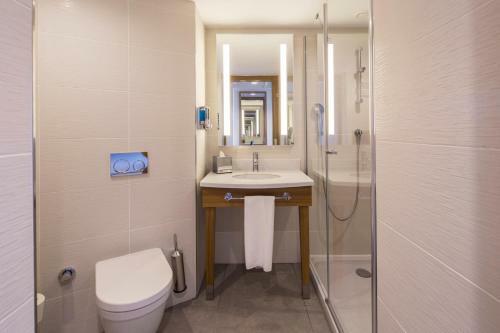 All guest rooms will provide guests with a private bathroom. 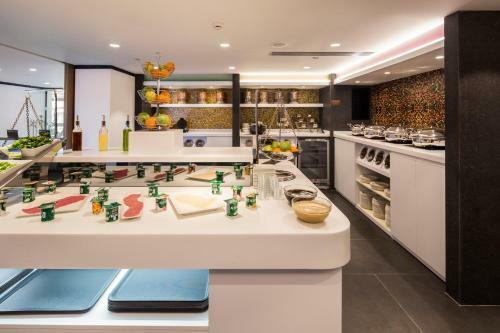 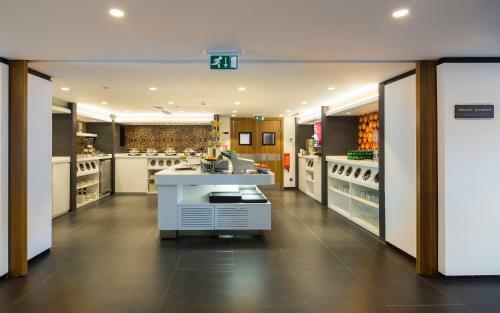 Guests at Hampton by Hilton Istanbul Kurtkoy can enjoy a buffet breakfast. 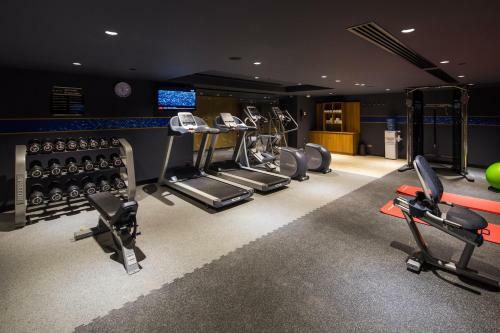 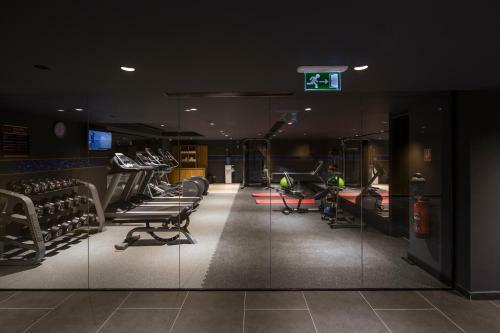 The property has a fitness centre. 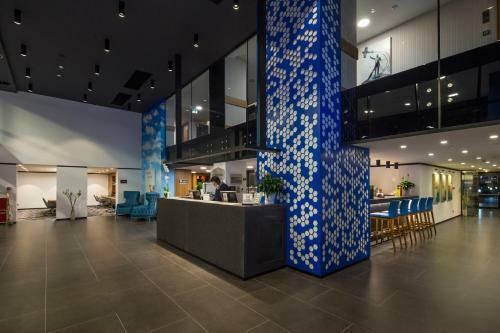 The accommodation offers a business centre equipped with printing, copying and fax services. 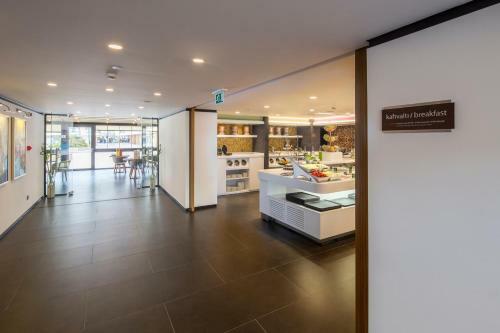 Speaking German, English, French and Turkish, staff will be happy to provide guests with practical advice on the area at the reception. 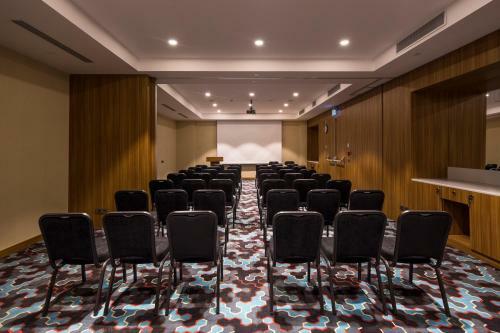 Topkapi Palace is 29 km from Hampton by Hilton Istanbul Kurtkoy. 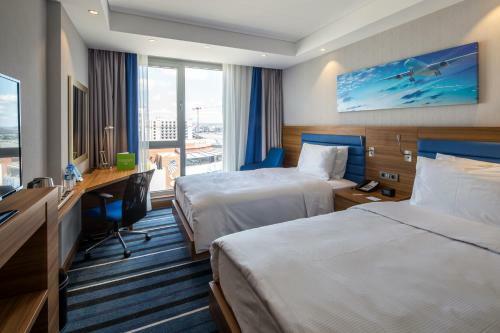 It is 27 km from The 15 July Martyrs Bridge and 28 km from Maiden's Towers. 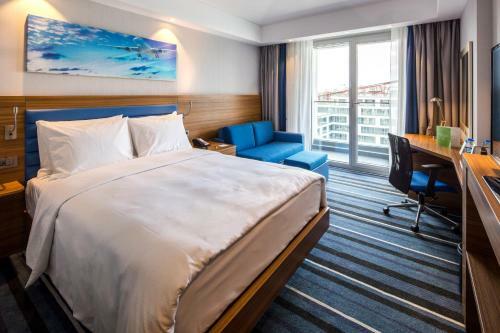 the hotel Hampton by Hilton Istanbul Kurtkoy so we can give you detailed rates for the rooms in the desired period.